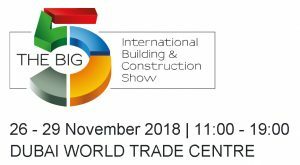 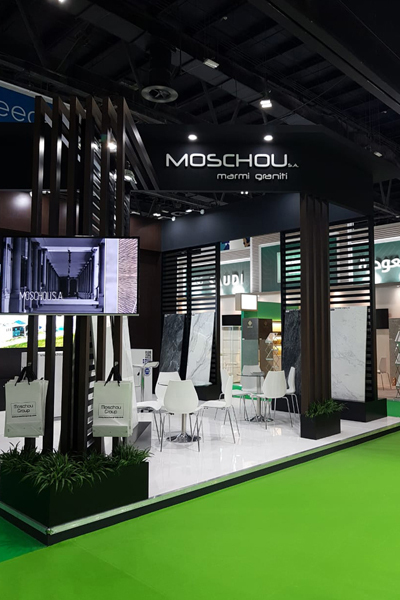 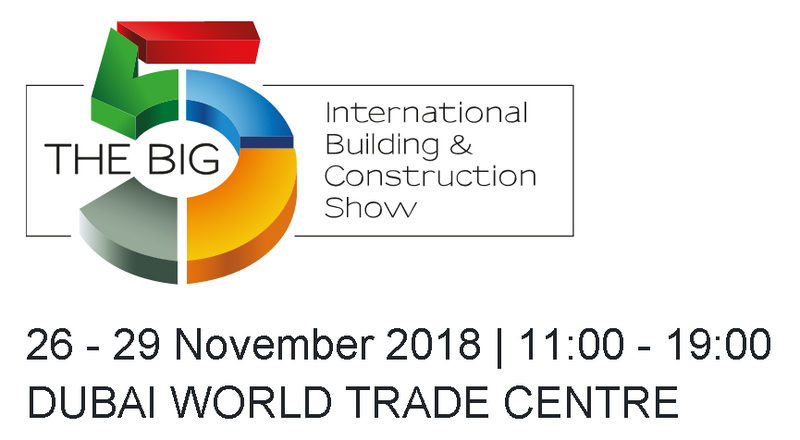 Our participation at the Big5 Show in Dubai, November 2018 – MOSCHOU – Marmi Graniti S.A.
Our participation in Dubai’s Big 5 Show has been just completed successfully; for the seventh consecutive year our company attended the largest construction and building materials event in the Middle East. 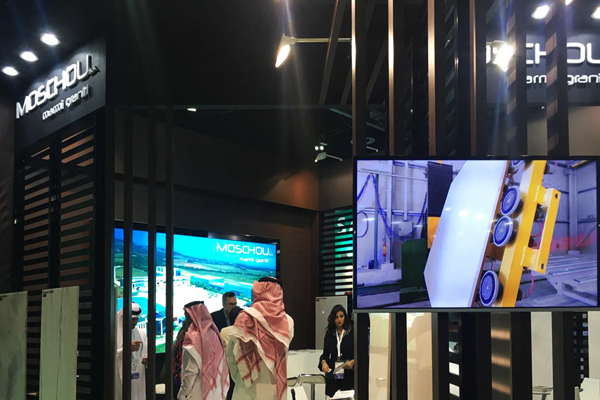 Thank you for stopping by our booth and for expressing your interest in our mable exhibits. 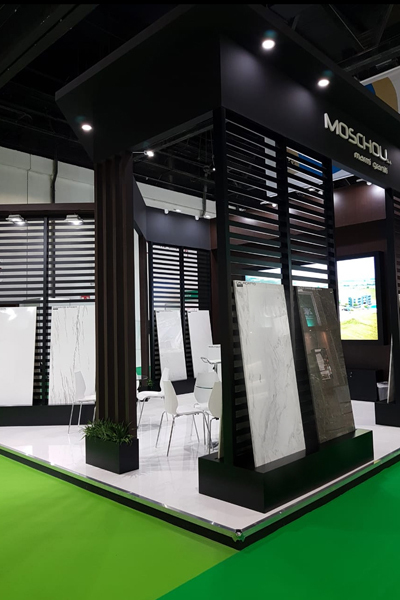 PreviousPrevious post:Our participation at the MARMOMAC fair in Verona, September 2018NextNext post:Happy Holidays and warm wishes for 2019!